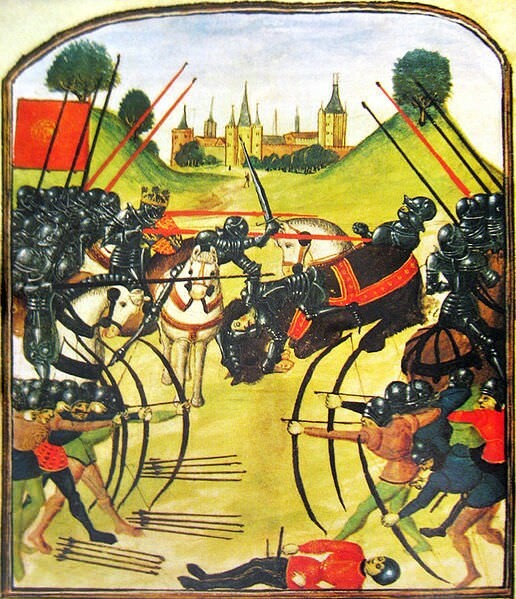 The Wars of the Roses is one of the most important events of late medieval English history. Lasting from 1455 to 1485, it was series of civil wars for the throne of England, fought between supporters of two rival families: the houses of Lancaster and York. A series of six podcasts has been produced by the History Faculty that explain various aspects of this conflict. These podcasts are by Dr. David Grummitt, Senior Research Fellow at the History of Parliament Research project. How far did Edward IV restore law and order upon his accession in 1461?